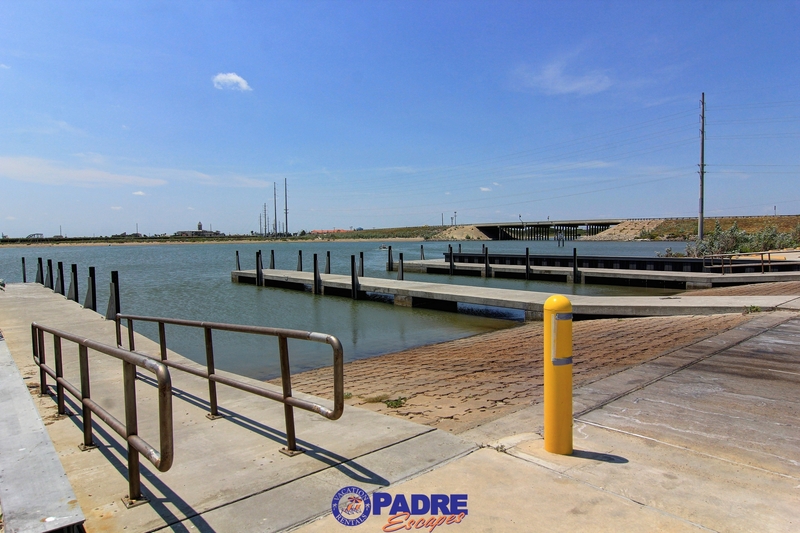 Address: 15106 Dory Drive Location: Corpus Christi Type: Townhouse Area: 1415 Sq.Ft. Overall great place to stay. All the creature comforts (i.e. cable, internet, comfy beds, full kitchen, washer/dryer, etc.). 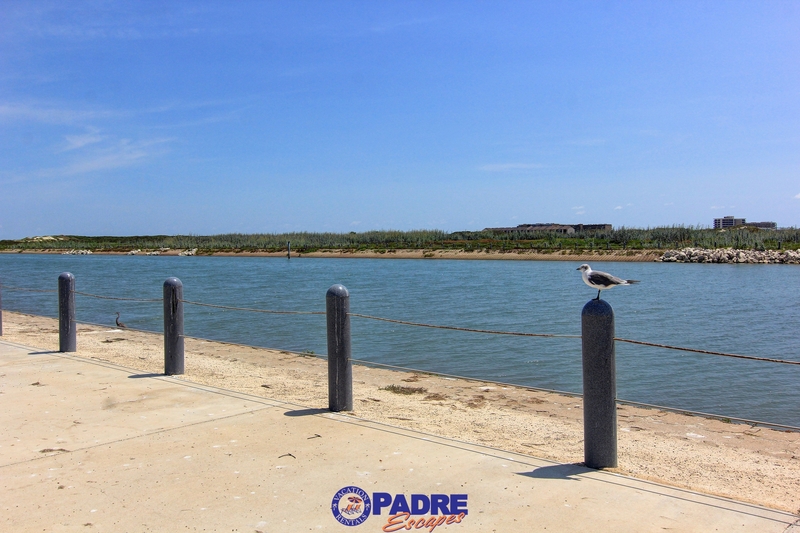 2 minute drive to Padre Bali Park. Close to convenience stores. Even though we had neighbors on each side during our stay, there was very little to no noise. Must be thick walls. Very nice pool and play area. Only reason I couldnt give a 5 star rating is because lack of parking on property and parking is tight. The palms planted between spaces should be removed since it makes it impossible to get out of your vehicle once parked. Our stay accommodated 10 and we used 4 cars so two were parked on the street. Not a huge concern though. We had a small issue with the cable/internet but wasnt a big deal since we were at the beach or pool most of our stay. Rates were not bad at all especially for all you get! Well be back again next 4th of July! 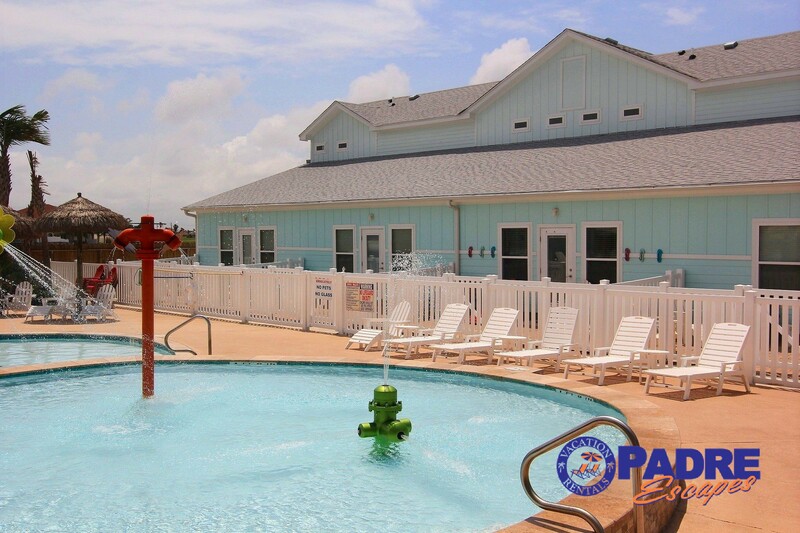 My family certainly recommend Nemo Cay (and Padre Escapes) for a great vacation stay! We certainly hate to hear that you won't be back and cleaning is a priority for us. We do all make mistakes so perhaps the cleaners over looked some areas on the floor but that is not a regular occurrence. We apologize for the inconveniences you had to deal but we do appreciate your feedback. Overall a very nice place. No issues. Clean and comfortable;e, Reasonably priced. Not really any views to enjoy from the property. Very small backyard. 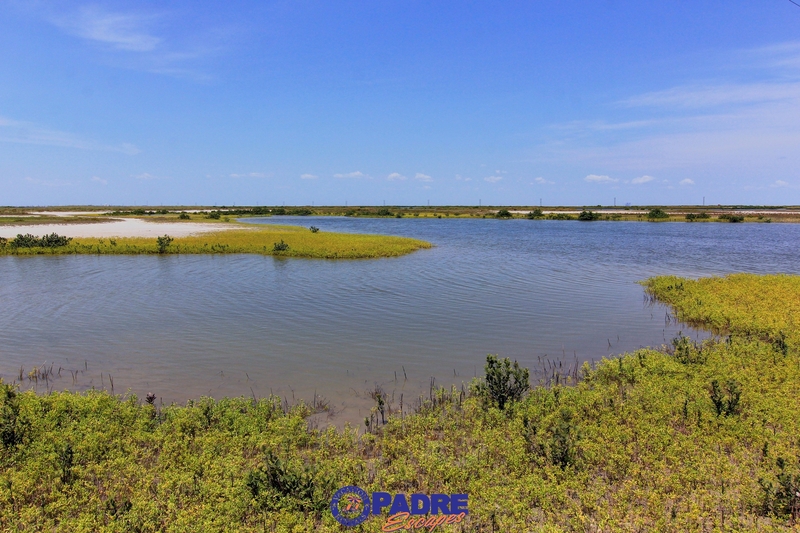 Less than 1 mile from the beach though. Very nice place but 2nd bedroom is a queen bed not king as stated. Makes a big difference when sleeping with a toddler. Great place. 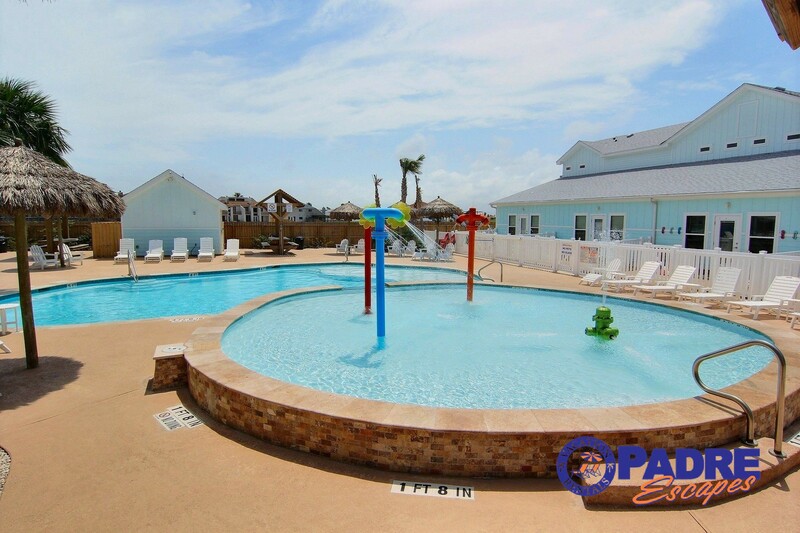 Loved the swimming pool and short distance to the beach. Looking forward to staying there again next year. The only problem were the sugar ants woke up the next morning with ants all over the trashcan and floor including upstairs on wet towels in the bathroom. Ant killer took care of the problem. Ants are always a tough battle this time of year. We do provide ant spray in every unit for these type of situations. When it;s this hot outside they're always looking for a way in to take advantage of the cooler air. Glad it wasn't too much of an inconvenience. The townhome was clean, well-equipped, and impeccably decorated. 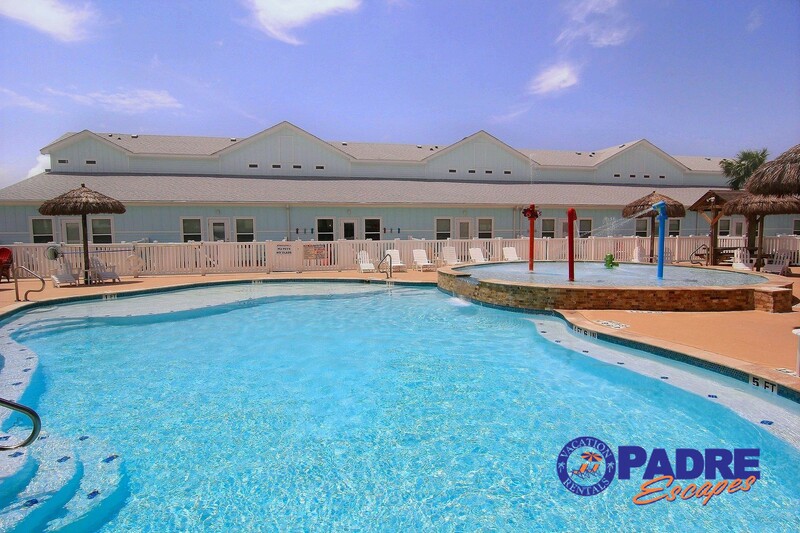 It was spacious, and the pool was fun for the kids. The location was convenient and the check-out process was simple and smooth. It was a little pricey, but the enjoyment my family remembers is priceless. Good experience. Overall we did like it. Except I was very disappointed with the parking. We have been wintering in Texas for four years to escape the snow in South Dakota. 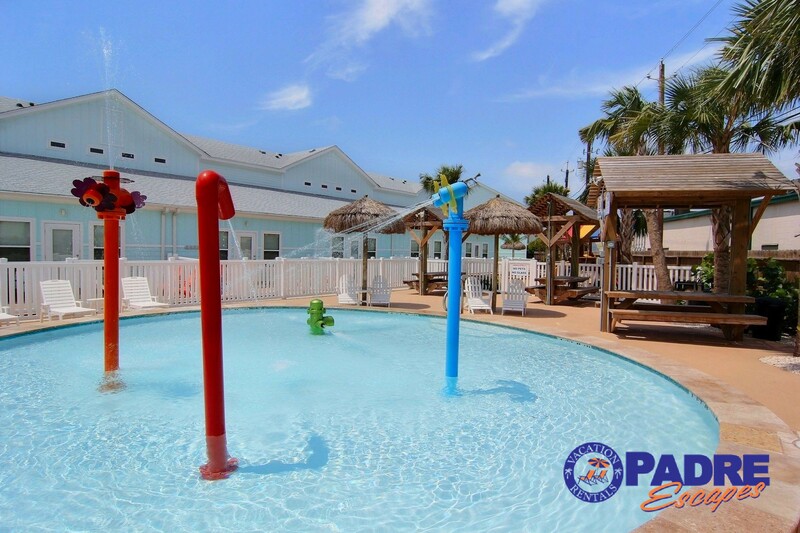 We have always chosen to stay at Nemo Cay. In fact, this is the second year we have chosen this particular unit. 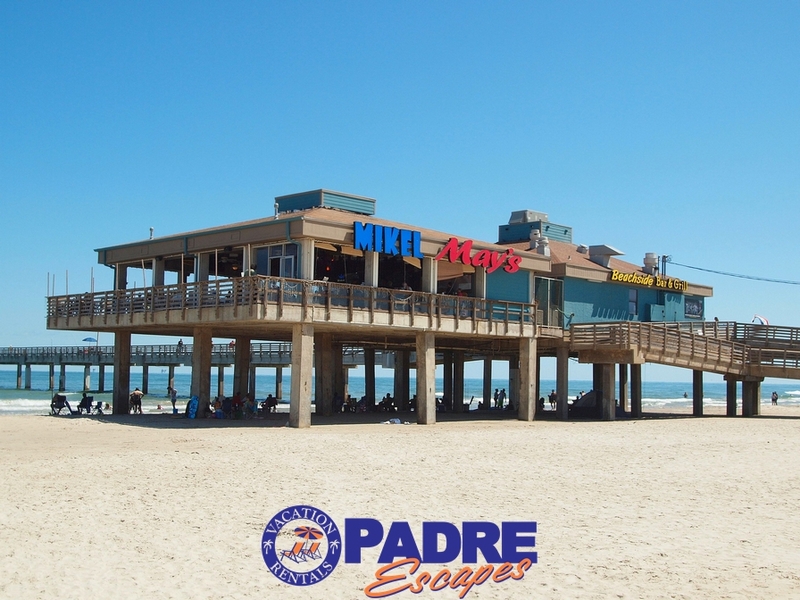 The location is great--the beach and many dining options are nearby. For us, one of the best finds is a friendly church just up the street. 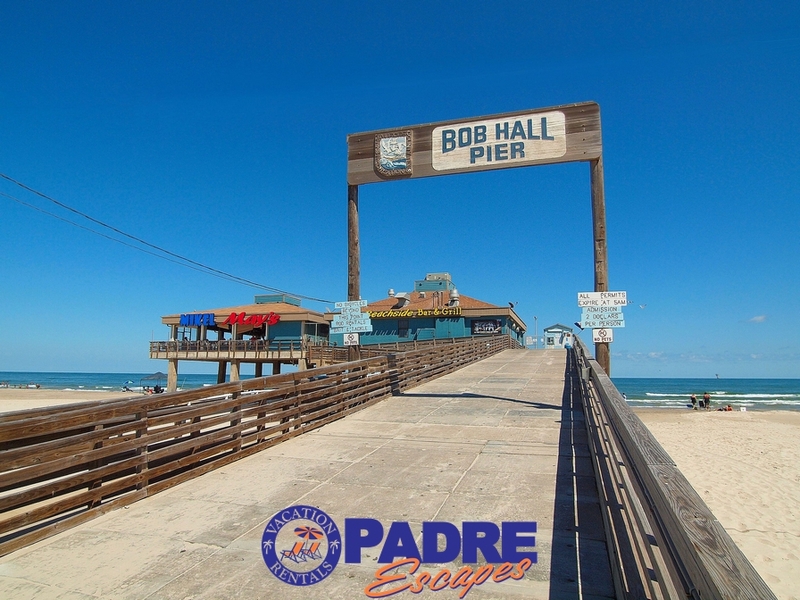 We also enjoy going to the Harbor Playhouse and the annual Souper Bowl event at the Art Center in Corpus Christi. This year we had a couple of less than perfect situations to deal with. When we arrived we discovered one burner on the range didn't work and the dishwasher was not working properly. We also had some bugs. We simply called Joan at the office, and she arranged to have all our concerns addressed. For the rest of our 10-week stay, the appliances were in good working order. They worked to exterminate our unwelcome guests as well. 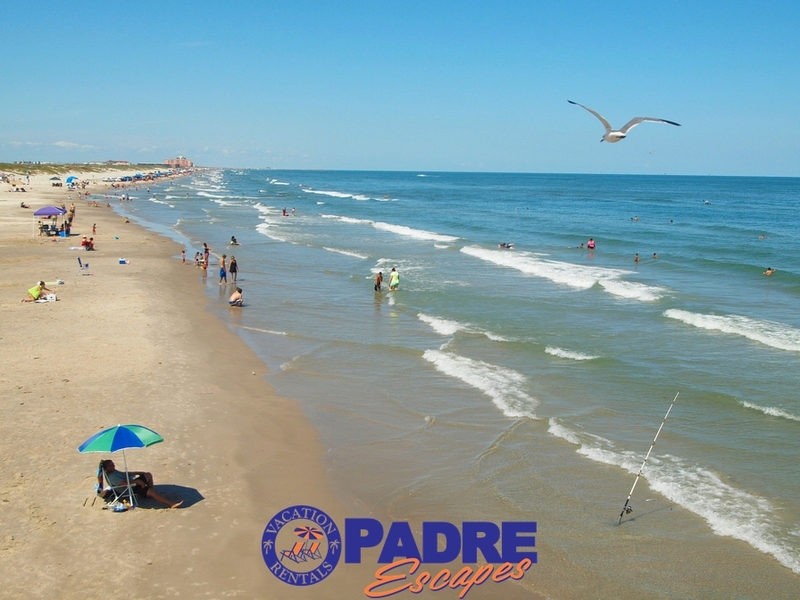 We enjoy inviting our relatives and friends to join us because we feel at home on Padre Island. We already have our reservations made for next year--but we're staying 16 weeks! Someone to fix it. Very friendly and honest. I'll be back. We rented this place for Easter weekend and also an important family matter. It was an amazing time and the kids loved the pool. The place was very clean and had plenty of towels. Thank you for the stay! Can't beat the stay at Nemo Cay! All the creature comforts of home. So close to the beach - less than a couple minutes to drive. Couldn't have asked for a better stay. Clean and comfortable. Everything you could ask in a rental property. If I do have one "complaint" it would be the limited parking. 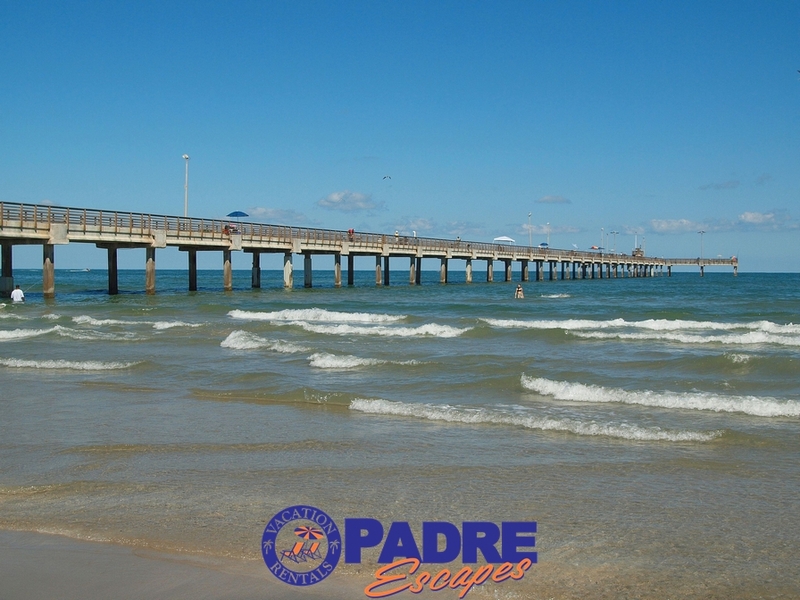 Otherwise, if you're going to stay in North Padre - stay here! This unit was great. 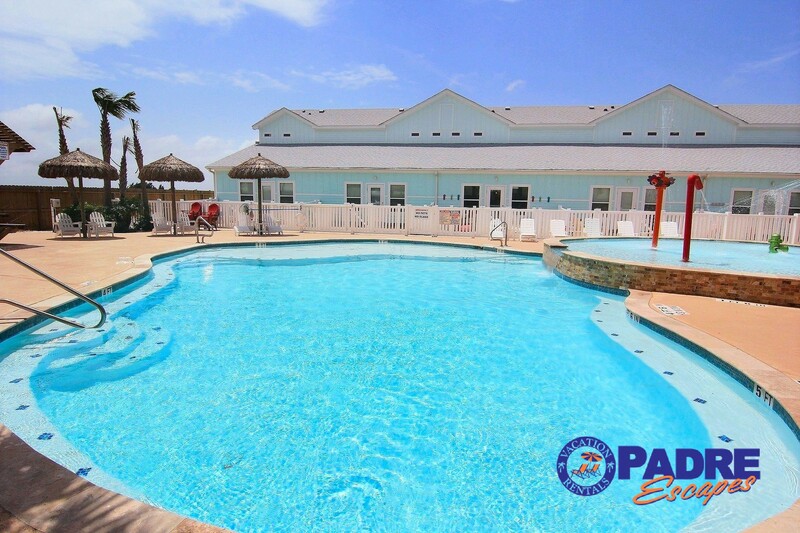 It was clean, AC worked well, 5 minute drive to beach (from getting into car to parking it), pool was smaller than it seemed from the pictures. Overall still a great stay and would recommend to anyone as it was spacious enough to fit 10 people without any issues. 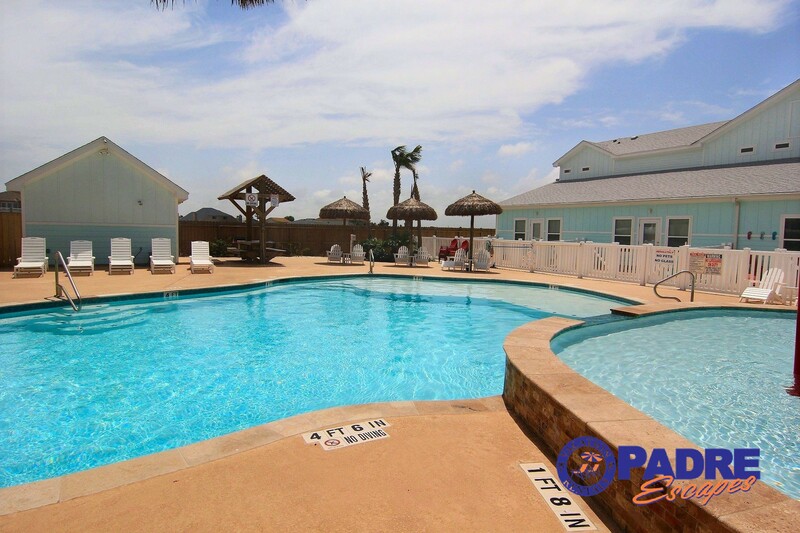 Two things that you may want to address if you do rent is 1.Bring your own beach towels and if you have more than 5/6 people, you will need to bring your own towels for the house too. 2. Dryer did not work well at all. We tried to dry our clothes and we had to dry it through three cycles before it was no longer damp.